Ahmedabad, 28 December 2016: India’s leading manufacturer of TVs and electronics, Super Plastronics Pvt. 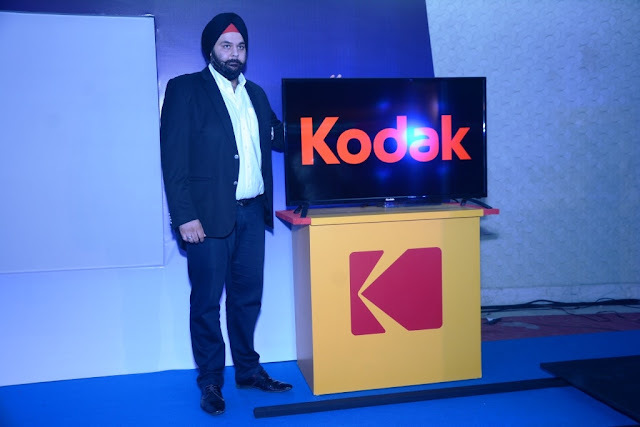 Ltd. (SPPL), a Kodak brand licensee, today announced its plans to expand KODAK HD LED TVs presence through offline sales channels initially in Ahmedabad. 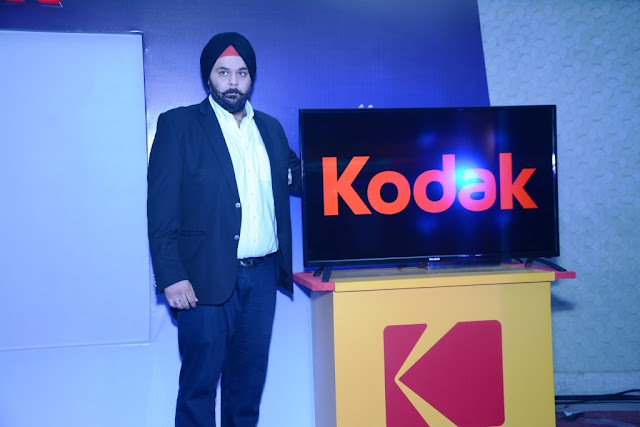 The KODAK HD LED TV brand was launched by SPPL in India in August 2016 through online e-commerce platforms (Shopclues, Amazon, Paytm & Flipkart). The initial product line up comprised of five HD LED TVs varying over a range of 32, 40 and 50 inches. After receiving a phenomenal response online, the brand is now actively scouting for dealership tie-ups with existing retailers in Ahmedabad to ensure KODAK HD LED TV is made accessible to the masses through the Omni-channel route. 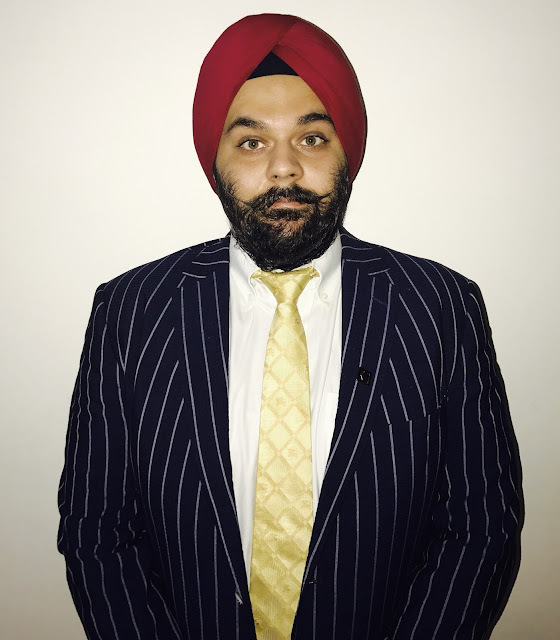 Commenting on the development, Mr. Avneet Singh Marwah, Director, SPPL said, “The strong traction KODAK HD LED TV has received in the past six months is a testament of our confidence of leveraging Kodak’s brand legacy and revitalizing its brand recall in the minds of customers across India. The brand was launched on online e-commerce channels to ensure immediate brand visibility and as a next step we are looking to expand our sales channels through offline expansion in Ahmedabad to tap customers who are either uncomfortable shopping online or lack access to online platforms. Ahmedabad will be our pilot project in terms of this Omni-channel expansion and we hope to replicate this success in other vital markets in the coming months. Furthermore he added “From our past endeavors, we have experienced an offline to online ratio of 70:30. However, this has been the case where products were launched offline and consecutively taken online. We are optimistic of offline sales as the market is quite volatile and we hope to achieve a good ratio against our online numbers. We are looking to engage anywhere between 350- 400 selling points all over Gujrat. The entire KODAK HD LED TV portfolio will be launched in the upcoming event. § Wide viewing angles (178X178) the HD LED TVs comes with intelligent features such as ‘Progressive scan’, ‘YPrPb resolution’ and response time less than 8 ms.
§ For connectivity the televisions support HDMI, USB and VGA ports as well as others. The Smart versions have the added feature of Wi-Fi and are supported by ARM Cortex A7 and ANDROID system version 4.4. SPPL is a manufacturing concern established in 1990 with its Head Office in Noida. Its initial business was plastic injection molding which then graduated to manufacturing of CRT TV’s and to LED TV’s on date. We were one of the largest manufacturers of CRT TV cabinets in the 90’s and early 00’s. Today we are one of India’s foremost OEM’s in CRT and LED Television. We have 3 manufacturing plants in India located in Noida, Una and Jammu. We have an employee strength of over 1000 across India and are expanding as we grow. 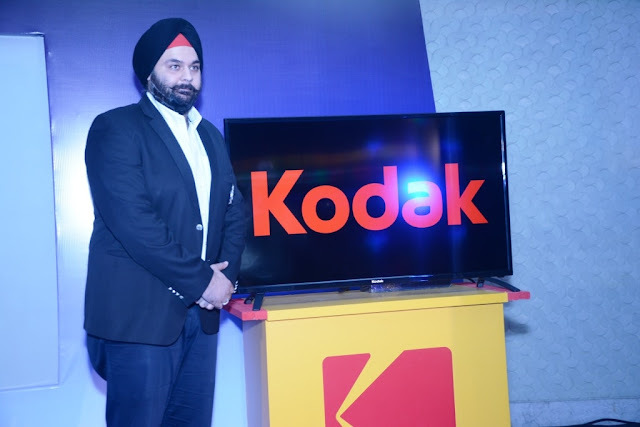 For additional information on Kodak TV India, visit us at www.kodaktv.in, follow us on Twitter @kodaktvindia, or like us on Facebook at Kodak TV India. Kodak is a technology company focused on imaging. We provide - directly and through partnerships with other innovative companies - hardware, software, consumables and services to customers in graphic arts, commercial print, publishing, packaging, electronic displays, entertainment and commercial films, and consumer products markets. With our world-class R&D capabilities, innovative solutions portfolio and highly trusted brand, Kodak is helping customers around the globe to sustainably grow their own businesses and enjoy their lives. For additional information on Kodak, visit us at www.kodak.com , follow us on Twitter @Kodak , or like us on Facebook at Kodak. The Kodak trademark and trade dress are used under license from Eastman Kodak Company.